On episode No. 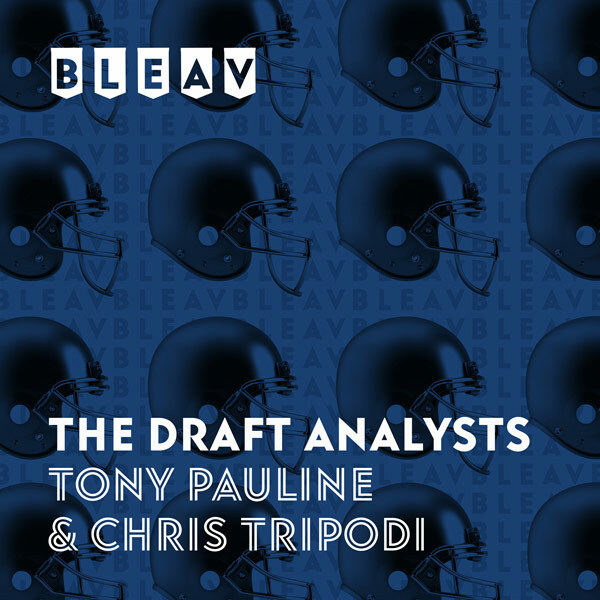 44 of The Draft Analysts, Tony Pauline joins Chris Tripodi from the NFL Scouting Combine at Lucas Oil Stadium to expand on some rumors from Friday, including potential trade compensation for Indianapolis Colts backup quarterback Jacoby Brissett, the Green Bay Packers’ interest in Florida Gators edge rusher Jachai Polite and a competitive market for New England Patriots pass rusher Trey Flowers. The duo breaks down the winners and losers from on-field workouts by the tight ends, wide receivers and quarterbacks, discusses a potential landing spot for Arizona Cardinals quarterback Josh Rosen if the team selects Oklahoma Sooners signal caller Kyler Murray with the No. 1 pick and talks about the combine potentially moving out of Indianapolis.